View screens and control a remote computer or mobile device from wherever you are. It’s time to be efficient, support remotely. 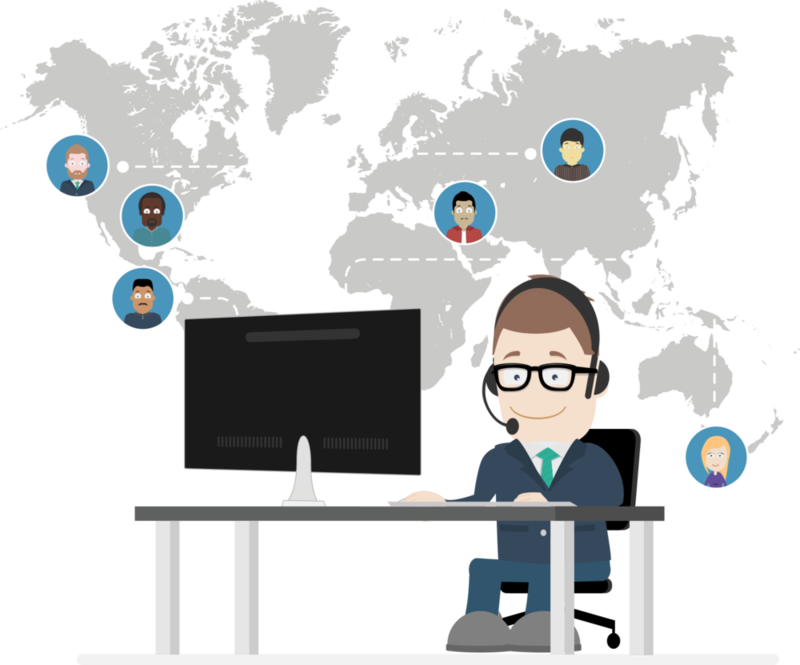 Provide fast remote support to your clients, access remote computers or mobile devices, reach your website visitors via live chat, and host online meetings or webinars. Our solution is a great-value, cloud-hosted remote support solution that's easy managed, versatile and secure. The first 15 days are on us!